Bridgestone Dueler HP Sport is primarily designed to deliver outstanding handling and grip for high performance 4WD Vehicles. Bridgestone Dueler HP Sport is primarily designed to deliver outstanding handling and grip for high performance 4WD Vehicles. 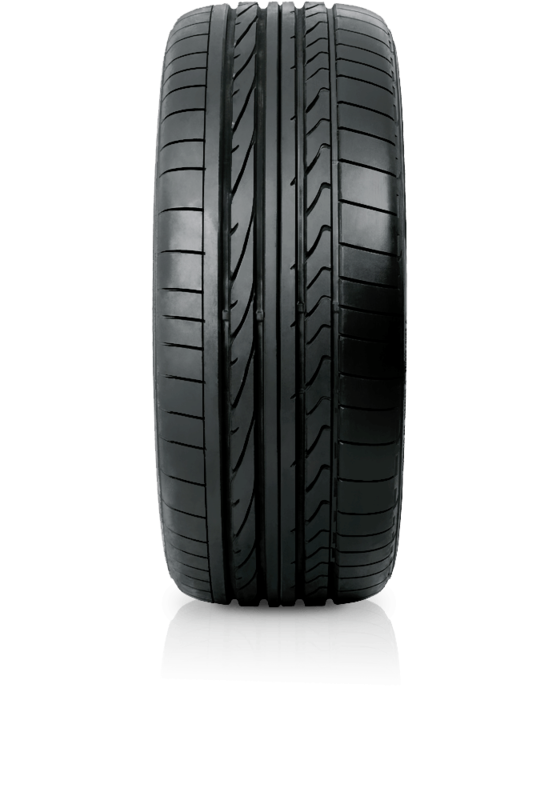 The tyre offers class leading wet performance and steering response as well as a head-turning sidewall design.